Strengthen weak and brittle hair with Majestic Pure Hair Loss Shampoo. As hair gets rough and dry, it is damaged easily by harsh shampoos that can remove its natural moisture. Make sure to use the best hair care products to keep hair soft and smooth. 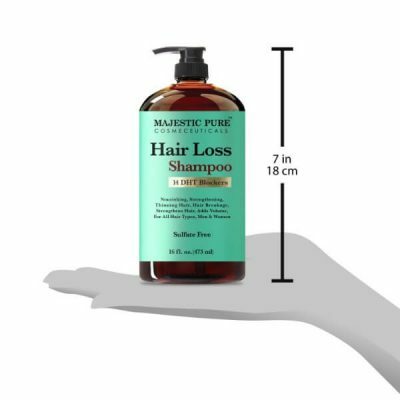 The gentle formula of this shampoo protects hair from dryness while preventing hair loss too. Hair loss is a common concern among men and women. 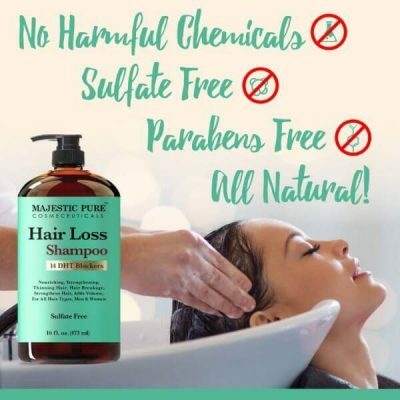 Using the wrong products and harsh cleansers causes hair breakage, leading to hair fall. 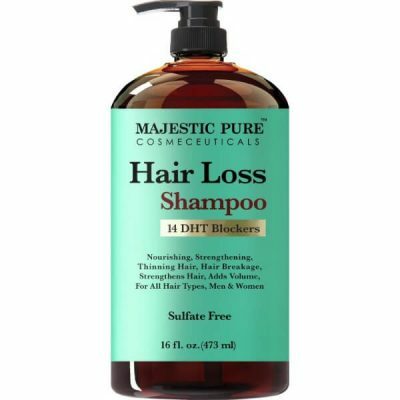 Majestic Pure hair loss shampoo restores the health and strength of the hair. 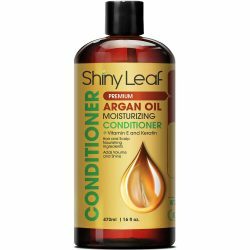 It works for all hair types, especially thin and damaged hair. It contains 14 DHT blockers that prevent hair loss. 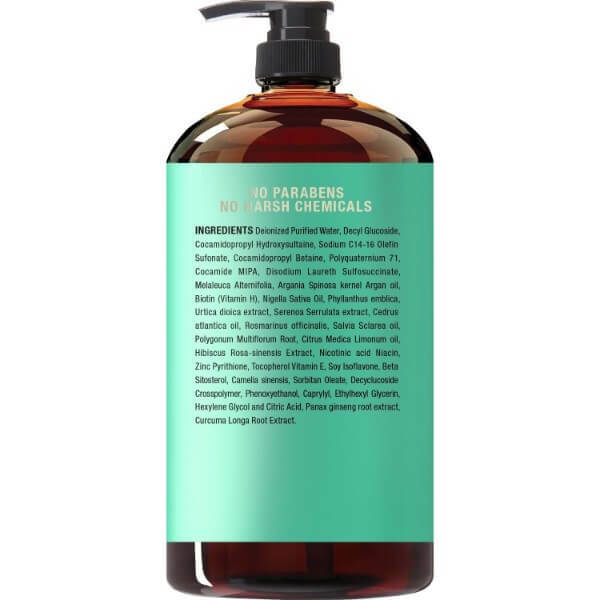 This shampoo contains ingredients that hair needs to stay healthy and resilient against damage. 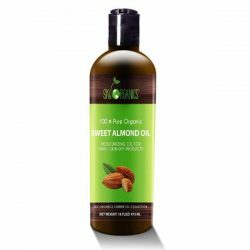 These ingredients include biotin, niacin, and botanical extracts. The shampoo promotes the growth of healthy hair as well. Thin hair gets extra volume by using the shampoo. It improves the thickness of the strands by nourishing hair from the roots to the tips. It works against hair loss since it addresses the root of the problem. By nourishing the hair follicles, it reduces risks of hair fall. 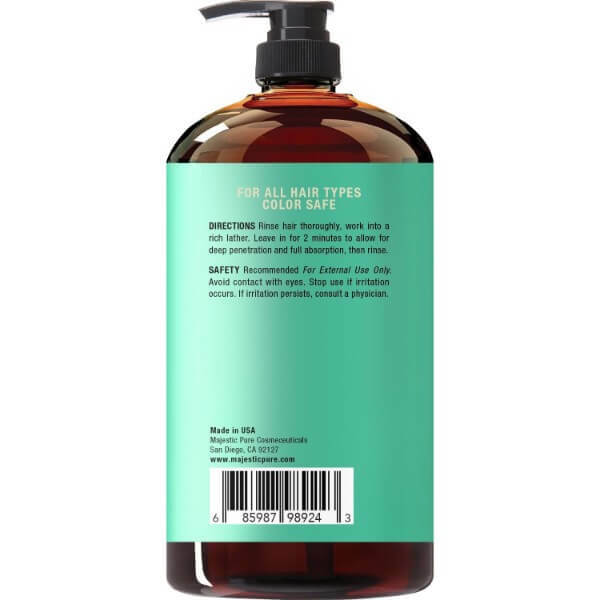 The formula does not contain sulfate so it does not dry hair. The formula also uses Argan oil, which is great for hair. 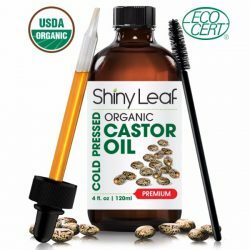 It provides essential fatty acids that moisturize hair from within while delivering vitamins necessary for hair growth. The botanical extracts and vitamins in Majestic Pure Hair Loss Shampoo work to improve hair health. These nutrients absorb through strands easily to provide maximum nourishment. It promotes healthy blood circulation on scalp to stimulate hair growth as well. The shampoo is good for men and women. Enjoy a shiny, healthy hair that shines beautifully. This formula is gentle enough for daily use and brings results in a few weeks. 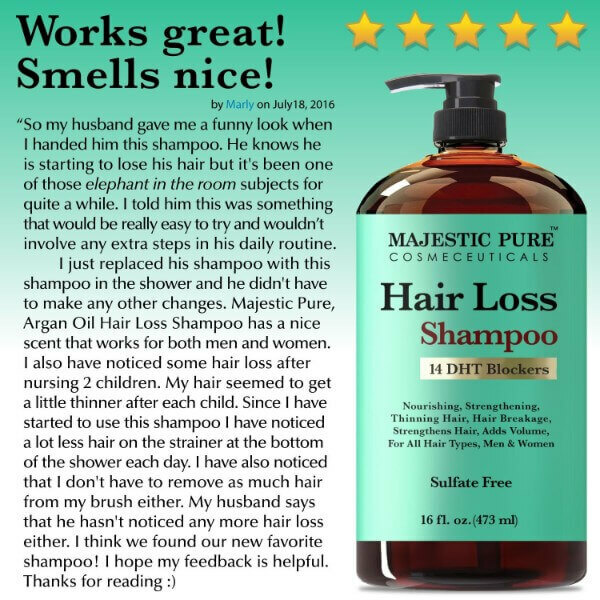 Experience the therapeutic effects of this hair loss shampoo. Get it before stock runs out! With 14 DHT blockers that prevent hair fall. Does not contain sulfate or paraben. Gentle and nourishing for all hair types. Restores the strength and thickness of thin hair. 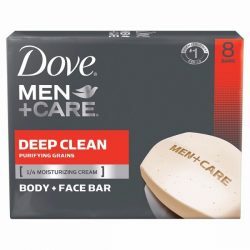 Works for men and women. Improves hair strength to make it resilient against damage. Contains botanical extracts that nourish hair. Strengthens hair follicles to prevent hair loss. For external use only. Avoid direct contact with eyes. 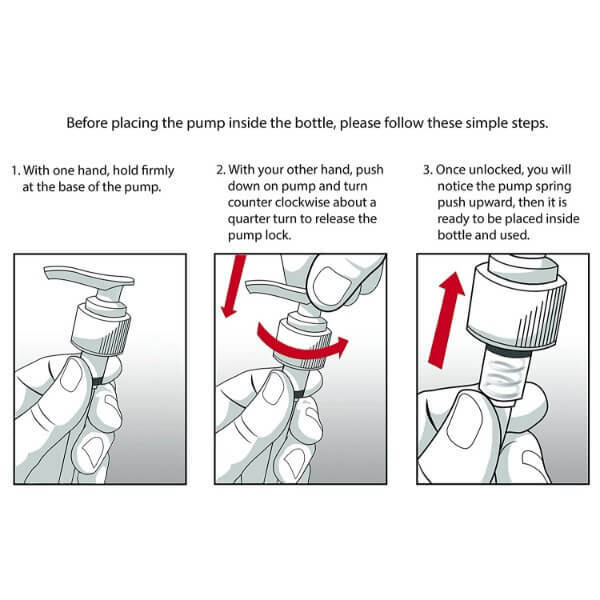 Rinse with water immediately once contact occurs. Wet hair from scalp to the tips of hair. Use dime-sized amount of shampoo and create a lather with hands. Apply to scalp and massage on hair. Leave it on for a minute or two. Rinse using warm water. Make sure there are no residues left. Use daily to get great results.